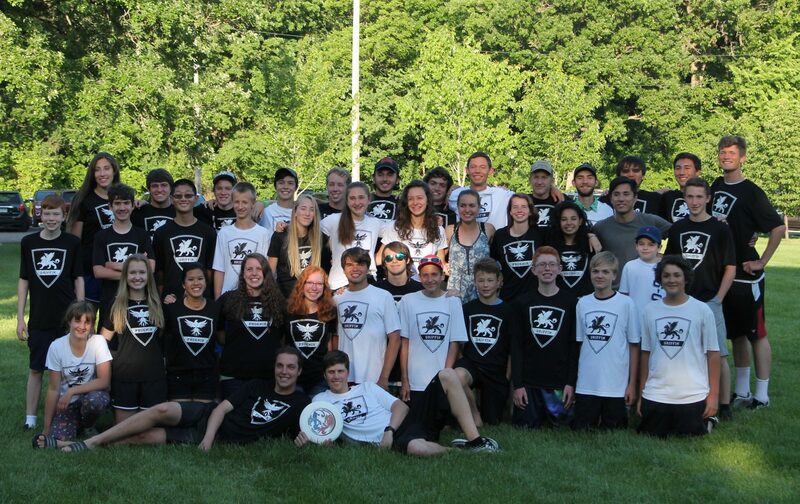 CHS Ultimate: JV Face-Off Classic – SignUpGenius — YOUR HELP IS NEEDED! On Saturday, April 25th, we are hosting the St. Cloud Face-Off JV Classic. It is a one-day event intended to give Junior Varsity teams a lot of on-field play time in one day. First games start at 8:30 a.m. Please review the volunteer opportunities below and sign up to help out. Much help is needed to make this event a success!! Previous PostPrevious Cathedral Ultimate Blitz Weekend!! Next PostNext Ultimate practice for the week of 4/20, Heritage Park Clean up and our First Tournaments!